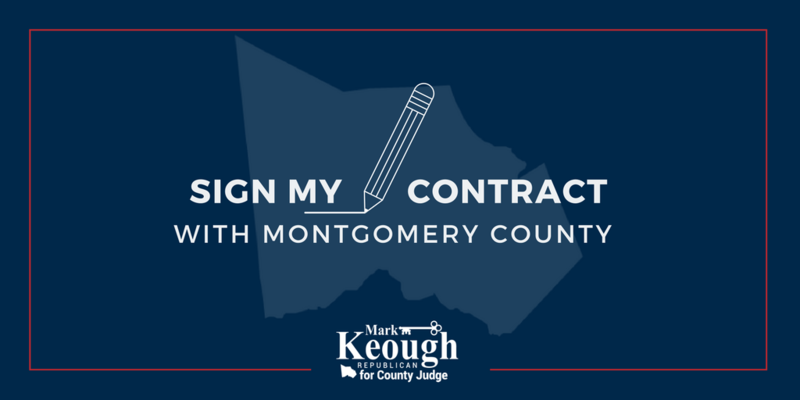 As your County Judge, I will be an advocate for the people of Montgomery County and ensure the court weighs every decision in the light of how that decision affects the people of our great county. I am running to continue to serve the community that I love and have faithfully served for many years. I will address ethics in the county government, tax concerns, mobility, fiscal responsibility and public safety. I am looking forward to a positive campaign where we can have thoughtful conversations about the needs and concerns of the taxpayers in Montgomery County. 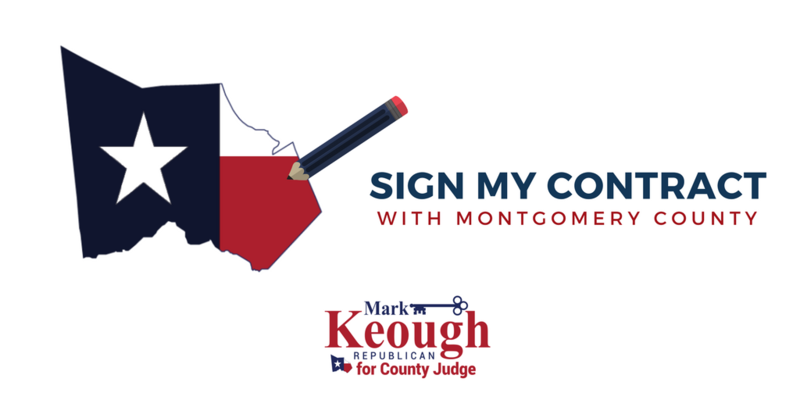 Conservative Republican Mark Keough was first elected to the Texas House of Representatives, representing House District 15 and Montgomery County in 2014. He is currently serving his second term in office. In addition to serving as State Representative, Mark is currently the Senior Pastor of The Woodlands Bible Church in The Woodlands, Texas. After 26 successful years in the automotive industry Mark retired and chose to pursue Christian Ministry as his full-time vocation. 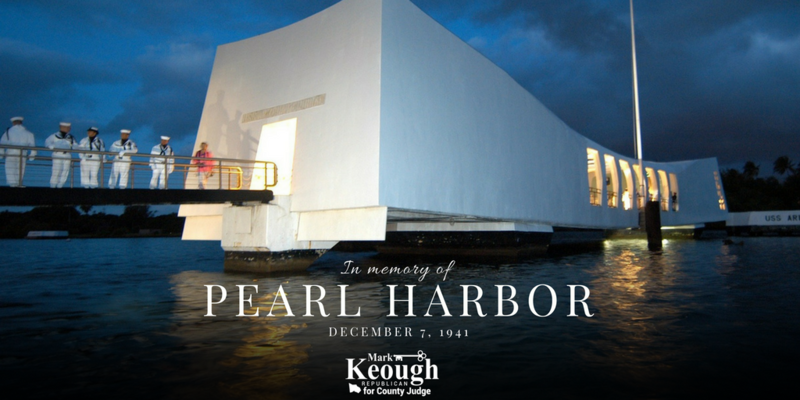 December 7, 1941 - “A Date Which Will Live in Infamy” - Please join me in commemorating those who lost their lives at Pearl Harbor 76 years ago.